Laboratory for Underwater Systems and Technologies (LABUST) at the University of Zagreb Faculty of Electrical and Engineering (UNIZG-FER) in Croatia positioned itself in the last years as the regional leader in marine robotics: LABUST has the required technologies, people, infrastructure, and experience in field experiments. 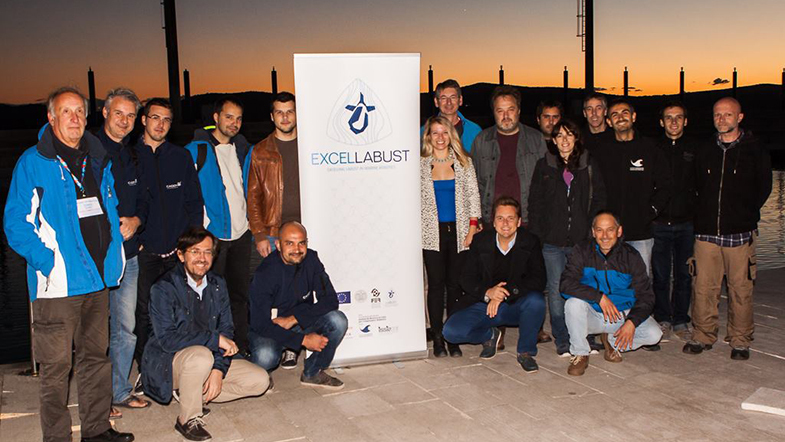 What LABUST is missing is research excellence that will allow it to fully exploit and bring available resources to a level compatible with internationally leading institutions in the area of marine robotics. The project last meeting took place in Croatia, in the framework of Breaking The Surface 2016 workshop.